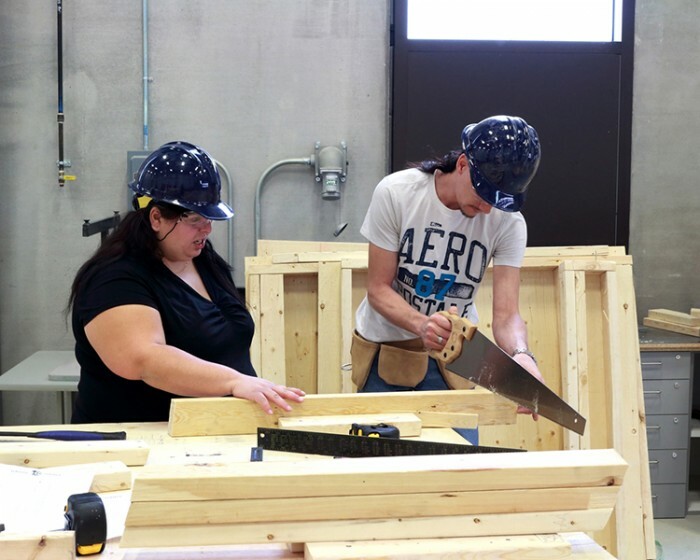 Gain hands-on experience in the construction renovation field, learning as you work on a community project, in this Loyalist certificate program for Indigenous students. Tuition is free for those accepted into the program. Employers include general contractors, subcontractors, new home builders, woodworking shops and restoration contractors. 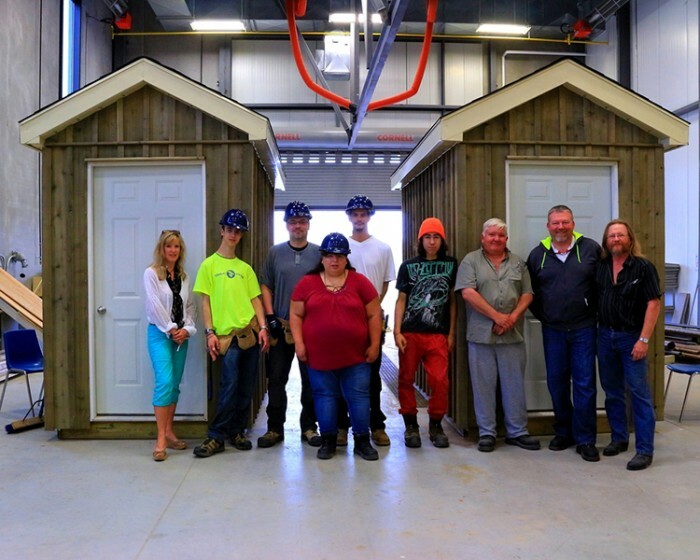 There are also opportunities selling building materials in hardware stores, lumberyards and building centres. Training in entrepreneurship and estimating can help you work towards running your own business as an independent contractor. 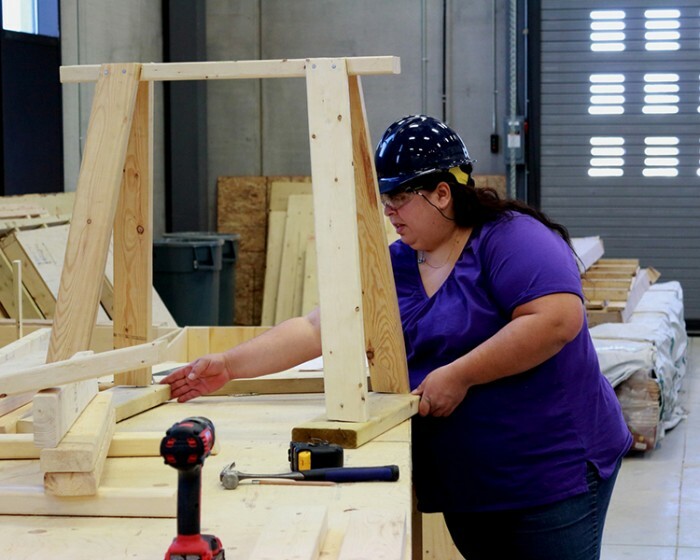 Learn as you work on a community project with environmentally sound construction principles. 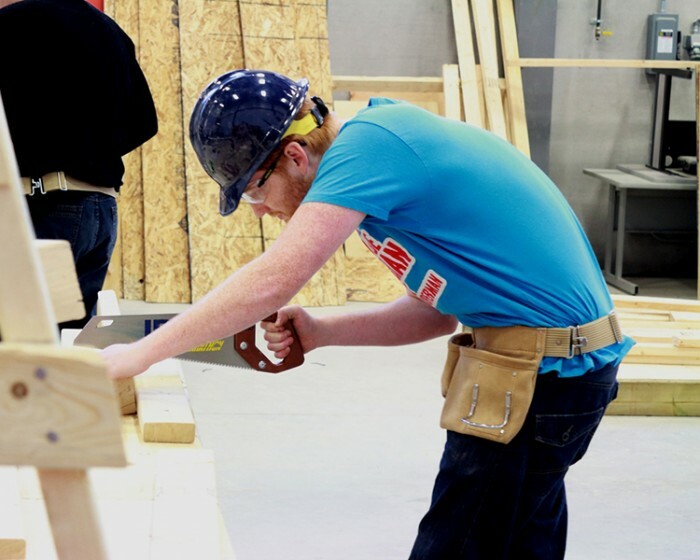 Get hands-on instruction in construction techniques, proper tool usage and jobsite safety. Learn to work from blueprints, produce basic sketches and develop building details. 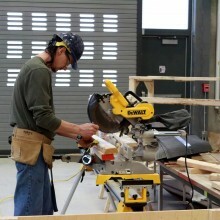 Gain skills in carpentry, from base footings to framing, interior and exterior finishing, and fine finishing techniques. Develop valuable contacts with local employers. Get the knowledge to interpret the Ontario Building Code as it applies to renovations and new construction. Learn to navigate local regulations and by-laws; contract documents and tenders; and how to apply for the necessary permits. Obtain industry-required certificates in the program, such as Working at Heights and First Aid. For course information, please call the Indigenous Resource Centre at 613-969-1913, ext. 2250 or email Deiana Gonyea at dgonyea@loyalistc.on.ca. 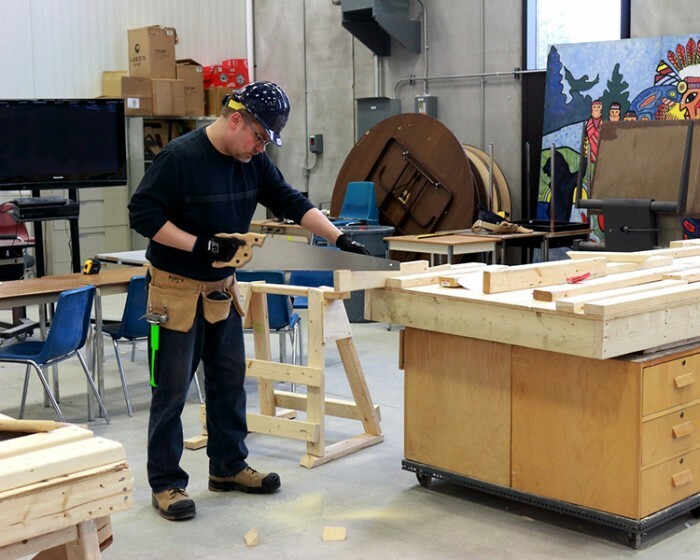 Graduates may be awarded direct entry into the Carpentry and Renovation Techniques/Technician program at Loyalist. The skills you acquire may also assist in obtaining licences and accreditations such as Red Seal. 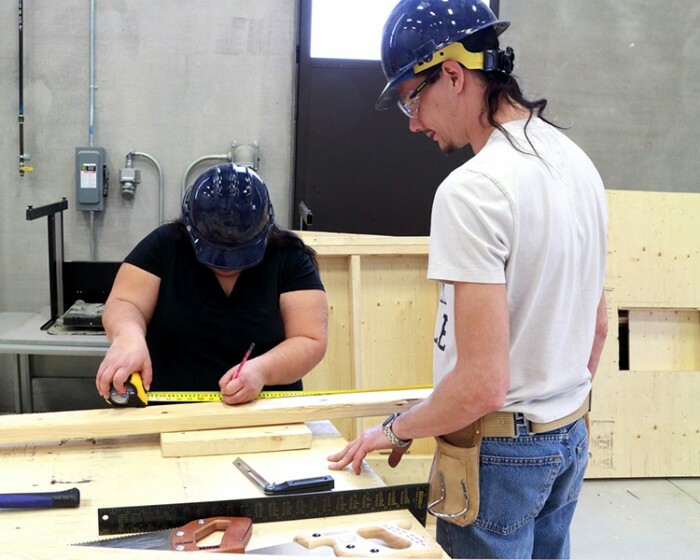 Information about qualification requirements leading to apprenticeship certification are available from the Ministry of Advanced Education and Skills Development, 416-326-5800, or a regional office: Belleville 613-968-5558; Kingston 613-548-1151; or Peterborough 705-745-1918. Tuition is free to those accepted into the program. Students are responsible for arranging a living allowance. Any travel expenses associated with on-site renovation projects are the student's responsibility. 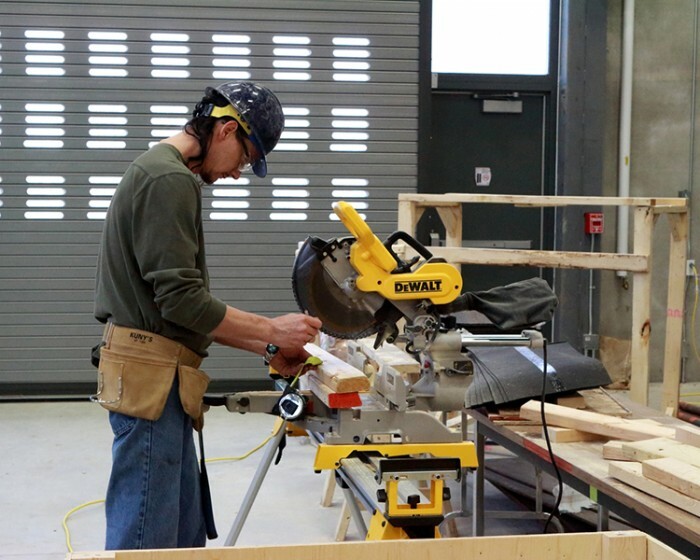 This program is available to Indigenous people who are unemployed or underemployed. To determine your eligibility, please call the Indigenous Resource Centre at 613-969-1913, ext. 2250 or contact Deiana Gonyea at dgonyea@loyalistc.on.ca.